Anita has been a Pranic Healer since early 2015 and has treated many ailments such as back pain, burns, injuries and glandular fever to more serious diseases such as cancer, as well as stress and anxiety. 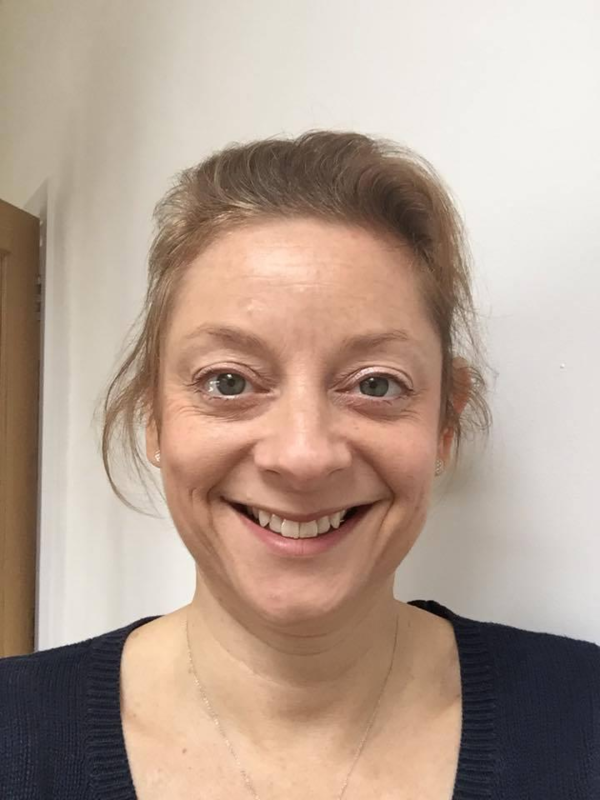 Anita loves to work with Pranic Healing as the energy therapy helps with physical and emotional conditions in adults as well as children without having to touch the physical body making it so relaxing for her patients know that they can just relax during treatment. Apart from giving Pranic Healing treatments, Anita also facilitates a local group Relaxation/ Meditation evening and Pranic Healing Clinic in Wendover and Aylesbury where she introduces the Twin Hearts Meditation. If you attend one of her groups, you can also enjoy and experience a sample Stress Relief Treatment after the Meditation. Anita also assists as a volunteer at other local Meditations groups, Healing Clinics, Seminars, Courses and Teen Meditation sessions. HOME/HOSPITAL VISITS: Aylesbury, Princes Risborough, Wendover, Great Missenden, and surrounding areas. FACILITATOR : Group Meditations and Personal Development Seminars.